Belgian pearl sugar has been a well-kept secret in Belgium and in the kitchens of professional (and home) bakers everywhere. Well, the cat is definitely out of the bag. We’re proud that our high quality Belgian pearl sugar has built a loyal following. Every baker knows top-notch ingredients (and precise measurements!) can make a recipe. We invite you to taste what our fans are raving about and tell us what you think. To conduct your very own taste test, you’ll want to compare apples to apples with a side-by-side sugar taste test. Whip up a batch of waffle dough sans sugar. (Try our simple recipe.) 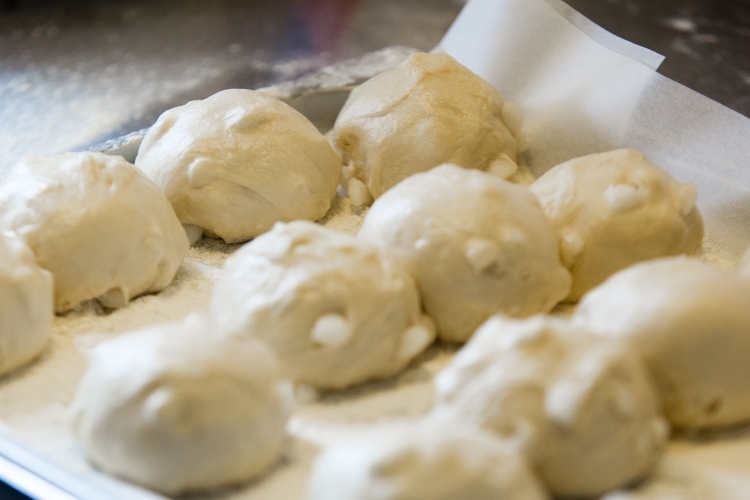 Split the dough in two. Then, fold in plain sugar in one half and fold in our Belgian pearl sugar in the other. Bake and invite your loved ones to tuck in. 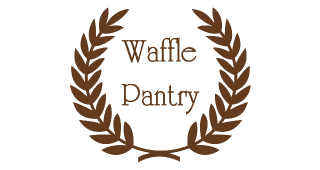 The taste and crunch between the two different waffles will be worlds apart. Try it and let us know what you and your family think!